Brussels Beer Project Jungle Joy, a perfect showcase of mango and passion fruit in a beer, without added sugar or artificial aromas, only the good stuff! This generous and greedy glutton also brings fruity freshness and a touch of acidity. Brussels Beer Project Jungle Joy is now available on Belgiuminabox.com, also check other limited, regular brews and Brewery Pack by Brussels Beer Project on the beer-shop. 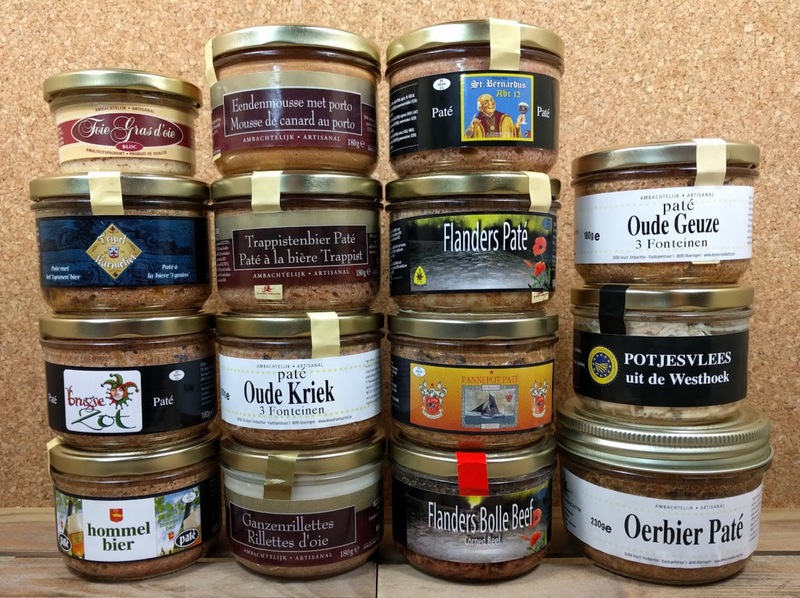 Belgian beer-paté go very well with the beer they are made with. 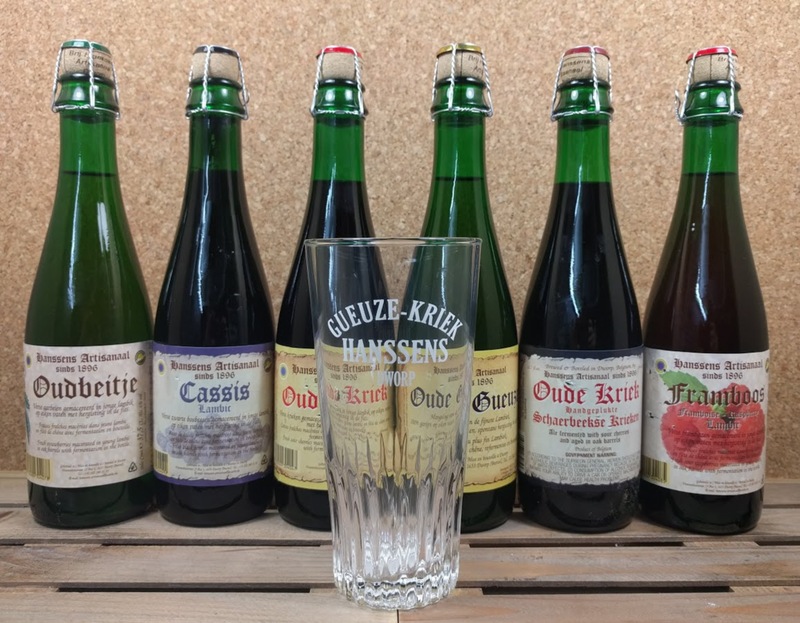 Belgiuminabox has a wide range of patés made with Belgian beer in store. 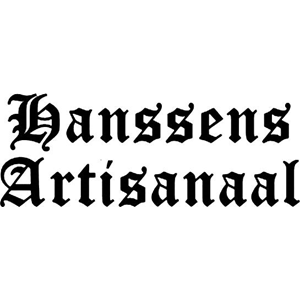 Belgiuminabox added some exiting brews to the shop all brewed and bottled in Brussels, the Beer Captial of the World ! 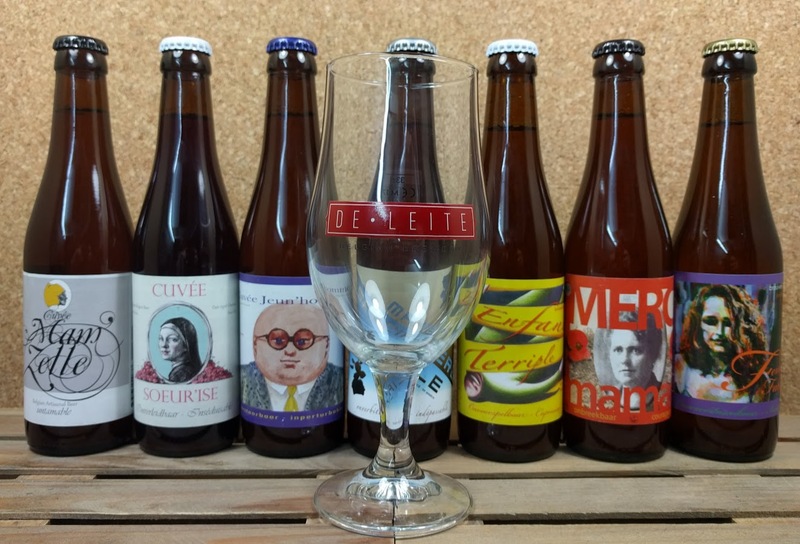 Check out other De Leite brews, full crates and mixed crates in store ! 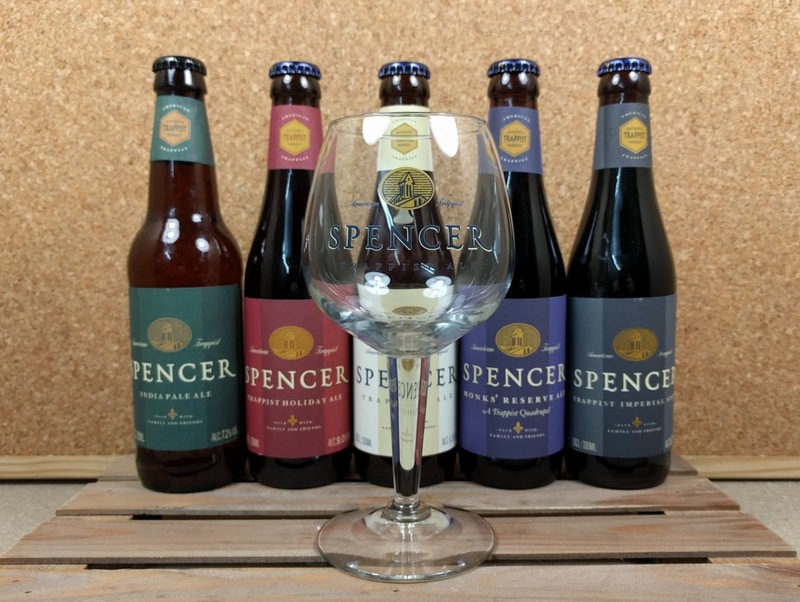 The captivating taste evolution is due to two important factors. The oak barrel, charred on the inside, delivers smoky and vanilla flavors. The wood is also infused with the original bourbon, which delivers sensational flavor devolpment with caramel notes. 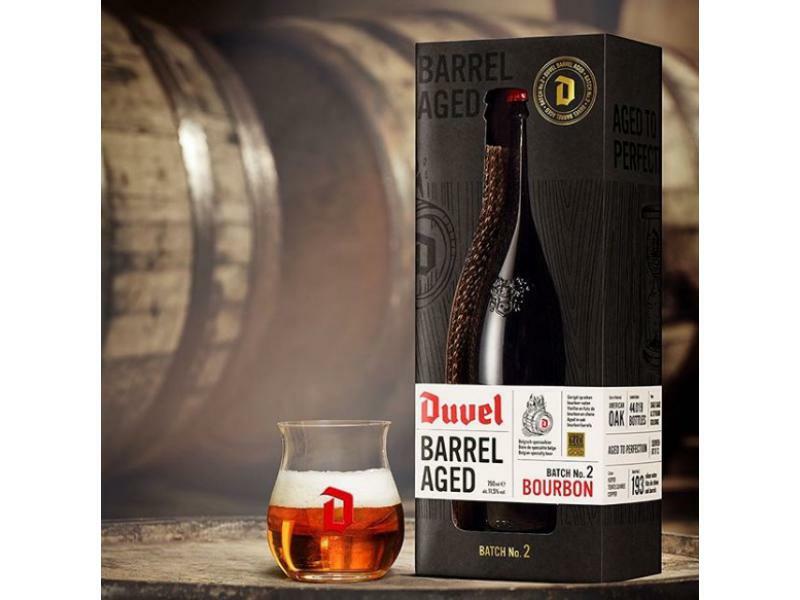 Order Duvel Bourbon barrel aged Batch 2 @ Belgiuminabox.com while in stock.